This Venice Area quick service daytime cafe with a European flair occupies a very high traffic corridor in its increasingly popular neighborhood. The quaint restaurant tremendously benefits from its busy, central location, visibility, parking lot and street parking availability in a location where any retail space comes at a premium. The sale includes all of the business s furniture, fixtures, equipment and goodwill. 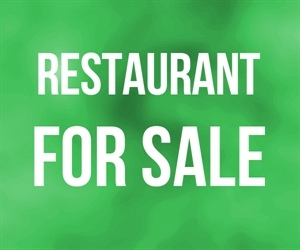 It has a great open kitchen and sidewalk patio which provides it a pleasant indoor/outdoor flow, as they are only open for breakfast and lunch 5 days per week, there remains tremendous untapped growth potential. Location and Facilities: This adorable 1000 square foot cafe leases for $3,375 per month including CAM on a 5 year lease that expires in 2015, with a 5 year option to renew. The sale includes multiple refrigerators, stove, grill, dishwashing sink, etc. With great foot and drive by traffic, this location is able to capitalize off local neighbors looking for great food at high or moderate price points as well as those who travel the city for its easy to prepare (yet low cost) specialty offerings. Market Information and Position: This caf has ideal growth potential for an owner with market prowess, brand building capability, and a passion for the industry. With nearby complementary businesses and a high growth community much potential remains untapped. 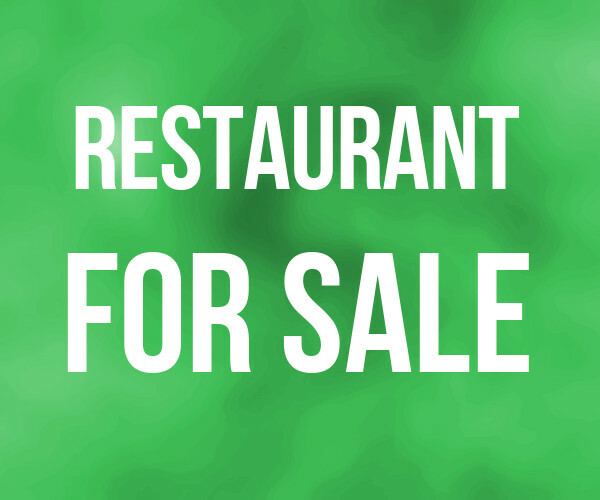 Naturally, a new owner may seek to expand the hours and days open as they are currently closed two days a week and do not offer late afternoon or even dinner service. Competition: There are other local competitors in this coveted area; however with it s built in customer base and local reputation, this business enjoys an extremely stable revenue stream with a niche concept in its diverse, yet moderately sophisticated and culturally diverse neighborhood.